Crudwell is a village and civil parish in Wiltshire, England. Its nearest town is Malmesbury, about 6 miles (9.7 km) away to the south west. To the North East approximately 7 miles (11 km) is Cirencester in Gloucestershire. Also to the North East is Kemble Airfield and in Kemble Village itself (approx 2 miles (3.2 km)) is the nearest Rail Station with mainline services to London Paddington. 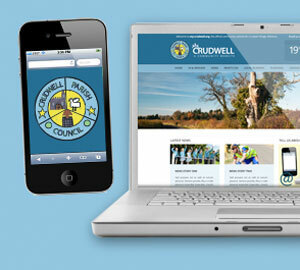 Find out more about Crudwell. GOT A USEFUL NEWS UPDATE? OR AN EVENT TO ADVERTISE?